Another Silicon Valley tech company likes the sound of a second home in Denver. Mindflash, which makes employee-training software, has hired five Denver employees and last week booked space at WeWork LoHi. CEO Bob Casey said the plan is to employ 12 people in Denver by yearend and sniff out a private office space in the next few months. 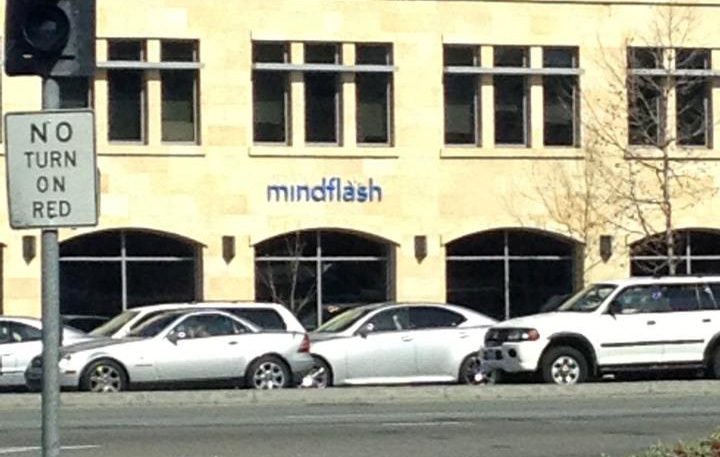 Mindflash has 20 employees working in Palo Alto and another 21 remote workers, Casey said. He said Denver’s allure as a place to expand was tech talent from schools, less-expensive housing for employees and cheaper office space. Having an office on Mountain Time also will help work with customers on the East Coast, he said. Mindflash’s move comes on the heels of other Silicon Valley companies that have nabbed more office space in Denver this summer. Marketo, a San Mateo-based software company, plans to hire 150 workers in downtown Denver. And San Jose-based Xactly recently expanded in LoDo. Mindflash was started by University of California Santa Barbara professor Valerio De Angelis in 1999. Originally, De Angelis sold the software to universities for professors to share course materials and quizzes with students. But in 2009, the company started selling software to businesses. It phased out the university customers in 2015. “We made the decision that we really couldn’t be great at two things at the same time,” Casey said. Mindflash sells software to customers such as VSP, a large vision-care insurance company, which uses it to train eye doctors on billing and medical devices. Other Denver customers include a home-remodeling company and an energy firm that uses the product for sales training. As the founder of a software company, Casey used to travel to seven retailers in a day, teaching employees how to use the product. 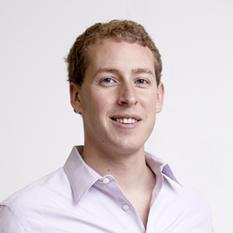 Casey went on to become a partner at Investment Group of Santa Barbara, an investor in Mindflash. He became Mindflash CEO two months ago. Mindflash subscriptions cost $600 or $1,000 per month, according to the company’s website. Casey said about 85 percent of its customers are based stateside.